Find the card that works best for you! 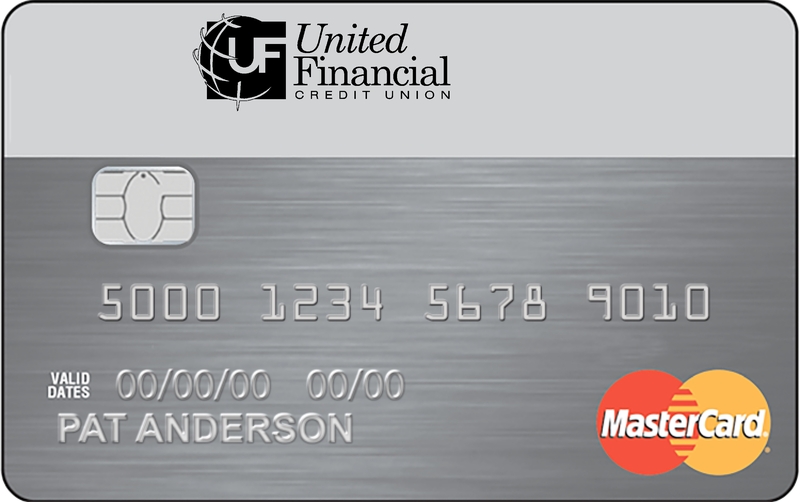 Pay down your other credit card balances faster with a great low introductory rate for an extended time. Rewards To Use The Way You Want°. Provides an excellent opportunity for someone starting a credit history or for someone who has been turned down for a credit card. If you need to improve or re-establish your credit history‡, here’s a great way to begin that process. 1 – Reward points can be redeemed as a cash deposit to a checking or savings account with this Financial Institution or as a statement credit to your credit card account within one to two billing cycles. 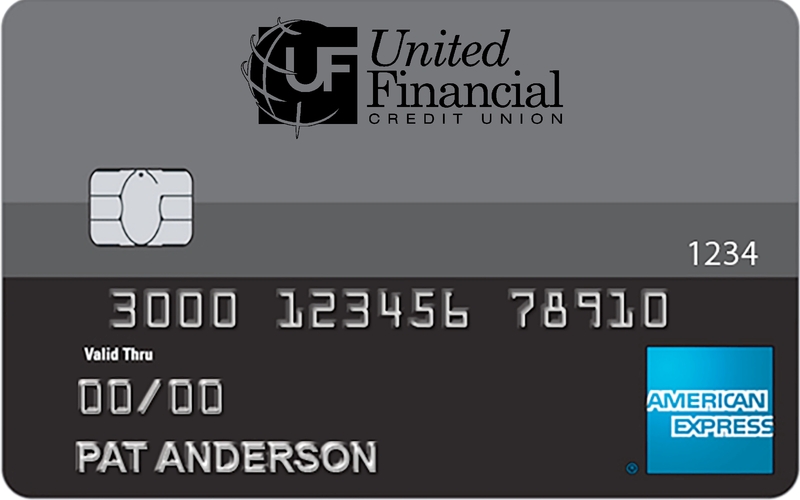 2 – Cash Rewards Card: “Cash Back Rewards” are the rewards you earn under the program. Cash Back Rewards are tracked as points and each point in Cash Back Rewards earned is equal to $0.01. You may simply see “Cash Back” in marketing material when referring to the rewards you earn. You will earn 1 Reward Point (“Point”) for each dollar of eligible Net Purchases charged to your Account during each billing cycle. You will also earn 1 additional Point (for a total of 2 Points) for each dollar of eligible Net Purchases charged to your Account during each billing cycle for any merchant classified as a supermarket. The number of additional Points earned on supermarket Purchases is unlimited. In addition, you will earn 2 additional Points (for a total of 3 Points) for each dollar of Net Purchases charged to your Account during each billing cycle at merchant locations that are classified in any of the following merchant category codes: automated fuel dispensers and service stations, up to a maximum of $6,000 spent during each 12-month period commencing on the anniversary date of this Account. Automated fuel dispenser and service station purchases above $6,000 (for the remainder of that 12-month period) will earn at a rate of 1 Point for each dollar of Net Purchases charged to your Account during each billing cycle. Points expire five years from the end of the quarter in which they are earned. ^- Premier Rewards Card Points: You will earn 1 Reward Point (“Point”) for each dollar of eligible Net Purchases charged to your Account during each billing cycle. You will also earn 1 additional Point (for a total of 2 Points) for each dollar of Net Purchases charged to your Account during each billing cycle at merchants which categorize their business as a service station or automated fuel dispensers. You will earn 2 additional Points (for a total of 3 Points) for each dollar of Net Purchases charged to your Account during each billing cycle at merchant locations that are classified in the merchant category code of airlines. You will earn 3 additional Points (for a total of 4 Points) for each dollar of Net Purchases charged to your Account during each billing cycle at any merchant classified as a restaurant. Points expire five years from the end of the quarter in which they are earned. ±- Certain limitations and restrictions may apply. Further details are available in the Guide to Benefits which is provided to new cardmembers upon approval. ‡- Late payments and going over the credit limit may damage your credit history.